Posted October 12th, 2013 by Yvonne Hawkey & filed under Events. We’ll be at The Shepherds Bush Empire this Wednesday (16th Oct) supporting Emily Barker’s latest UK Tour. 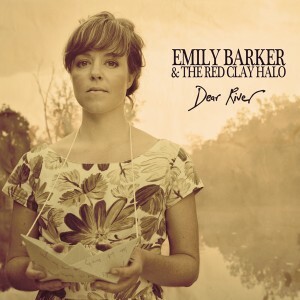 Emily and Sonata will be promoting her new album ‘Dear River’ which is out on Linn Records. The concert will see her performing with The Red Clay Halo and will be a fantastic evening. We’ll be holding a prize draw for lots of signed Emily goodies.